which you have NO IDEA how excited I am to get my hands on, because, well, Kasie wrote it. 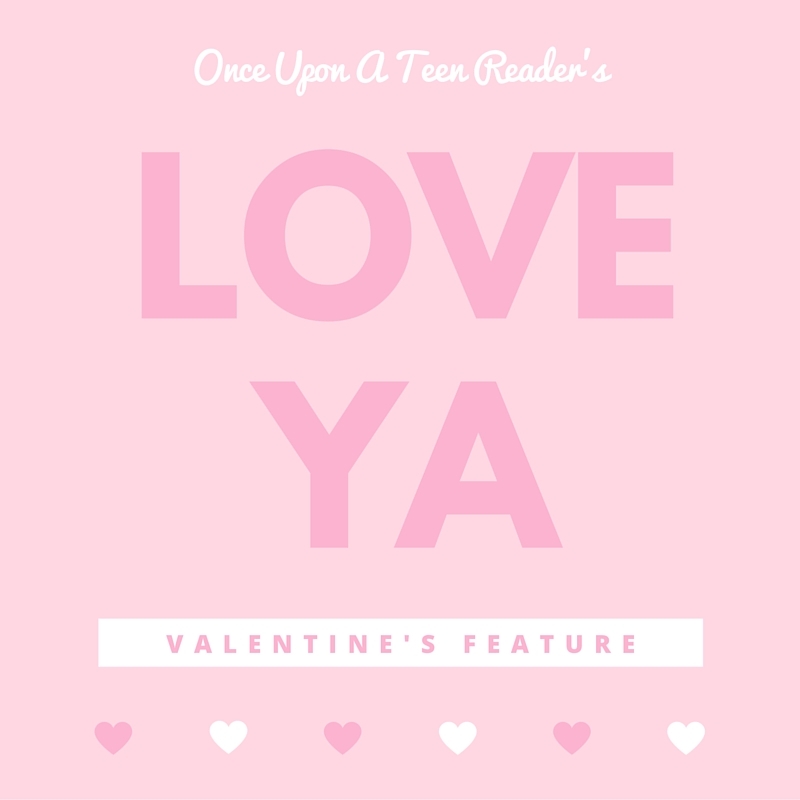 Once Upon A Teen Reader: In your newest YA contemporary novel P.S. I LIKE YOU, you play with an idea kind of like pen-pals, where the main character writes something on her desk and someone else, a boy, writes back. Why did you choose to go so old-school in terms of their communication while setting the novel in modern times? 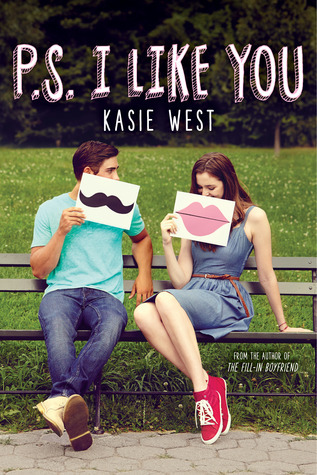 Kasie West: Because there's something romantic in that old school notion, isn't there? With all the technology and ways to "instantly" get a response, there's something even more anticipatory of having to wait in this day and age. When we have to wait for a response, it makes it that much more exciting. I like the contrast of that notion in this we-want-it-now world. OUATR: There are some basic tropes in romance stories that everyone seems to love (friends to lovers, secret admirers, etc), some of which you've used. How do you go about spicing up those subplots to keep them fresh? 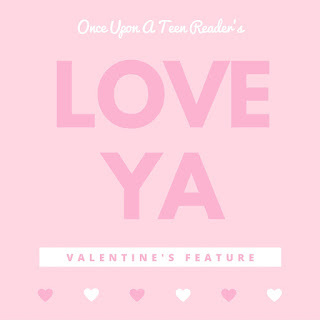 OUATR: What do you think it is about romance novels that people love so much, and why do you choose to write them? KW: Falling in love is something that makes people happy. Even if you're reading about someone else falling in love it stirs up those same euphoric feelings, gets those happy-making endorphins flowing. Who doesn't want to feel that way? I do. And writing about it is just as fun too. I love writing about people falling in love. OUATR: On top of your contemporary novels you've also written two sci-fi novels (which also happen to have adorable romances), what caused the change in genre for you and do you think you'll ever write another sci-fi book? KW: I write the ideas that come to me. Pivot Point was a story that came to me when thinking about a movie I liked and I thought, hey, I could take that basic concept and totally change that into a fun YA novel. But, as you pointed out, I still had to include a fun love story, because it's what makes me happy. It was in writing these books that I realized that I was really a closet contemporary writer. I had just been too scared to try it. Contemporary writing is based so much on the emotional arc. Unlike other books I had written contemporary didn't have this big, larger than life plot to fall back on. So, yeah, I was scared and wasn't sure I could do it. But once I wrote my first (The Distance Between Us) I knew I had found my home. I loved writing it so much. Does this mean I won't ever write a different genre again? No, like I said, if I come up with a good idea, I'm very open to writing outside of contemporary. But right now, I'm very happy in my space. OUATR: None of your contemporary novels have sequels but I know that in (at least) one of those novels there's a cameo of a character from a previous book. I'm curious if that means you think about your characters after their books end and what that might mean in terms of possible sequels or bonus scenes in the future? (And would you ever think about writing from the guy's POV if you did either of those?). 1. What is your favorite rom-com movie (or TV show)? Oh my goodness, that's a hard question. I watch so many rom-coms. So many. And I love them. Notting Hill, Return to Me, The Proposal, Easy A, and on and on and on. 2. Do you have a favorite candy to eat/receive around Valentine's day? My favorite candy to eat at all times is Junior Mints. Around Valentine's day they put out different kinds. I've had to try all the iterations over the years. They are all equally pleasing to me. 3. If you sent Valentine's day cards this year what theme would the be or who/what would they have on them? Probably Star Wars. I love Rey. 4. What adorable YA contemporary would you recommend / are you excited to read? This is a hard question too. In recent reads though, I'd totally recommend, EMMY AND OLIVER and THE START OF YOU AND ME. 5. Do you have a favorite romance trope? (ie friends to lovers, opposites attract, strangers falling in love, etc. It doesn't have to be what you wrote either.) Can I say all of the above? Ha. I'd say my all time favorite is friends to lovers though. I just love those. Maybe because I think that's such a great basis to start a relationship on--friendship. And to be in love with your best friend for the rest of your life is the best. I know. 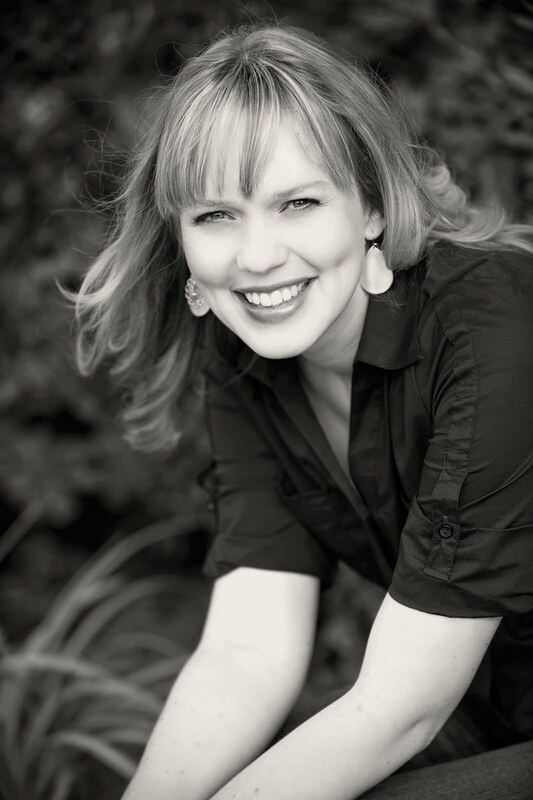 Kasie West is the author of several YA novels, including The Distance Between Us, On the Fence, and The Fill-in Boyfriend. Her books have been named as ALA Quick Picks for Reluctant Readers and as YALSA Best Books for Young Adults. Kasie lives in Fresno, California with her family. I've read every one of Kasie's book (except for her new one) and I actually got to meet her a while ago. She signed stock at the lovely indie I work at and after a little bit of debate I decided to buy a copy of my favorite of her books to give away. My plan was to give it away last year, but I never did, but that's all for the best because now I can give it away now! I have a signed copy of ON THE FENCE to give away and all you have to do is fill out the rafflecopter below! This was a fun interview! I love that I can always count on Kasie's books to make me happy and smile :) I've read The Distance Between Us and On the Fence, can't wait to read more! I have not read On the Fence yet but have heard great things!